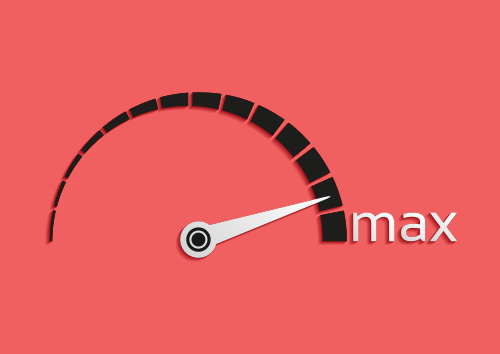 When it comes to tracking your website performance, not all metrics are created equal. Instead of going nuts reviewing every single metric at your fingertips, you can keep a keen eye on your website’s ongoing performance with these five key performance indicators (KPIs). Your goal is to look for improvement month over month or year over year, keeping things like seasonality and trends in mind. Page views are one of the most basic yet most important numbers to track. Various sources can fuel page views, including social activity, organic searches, email campaigns and others. When page views go through dry spells, you may be able to track specific sources that had an impact on the decrease. The same holds true when page views are soaring. Regular content creation (like a company blog) can produce a steady increase in page views over time. Review your submission forms, particularly those that have low conversion rates. Then work on improving the low performers. Issues that can decrease performance include asking for too much information, not providing sufficient information to prompt people to complete the form, and not making it clear what’s going to happen once they fill it out. Buttons and CTAs should be regularly netting results. And if they’re not, find out why. New buttons should be actively tested to ensure they perform, while those with dismal click-through rates should be reviewed. Make sure your CTAs are clear, compelling and make it obvious what you want the viewer to do. With these five metrics in your arsenal, you’ll be primed to track improvements as well as engage in effective strategies to ensure those improvements happen.